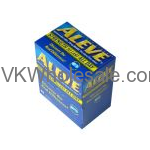 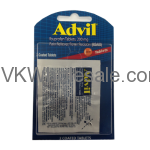 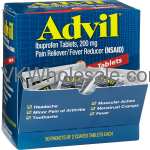 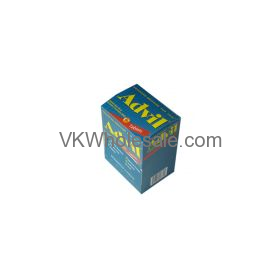 Advil Ibuprofen Tablets provides relief in case of headache, toothache, cold, muscular aches, arthritis and fever. 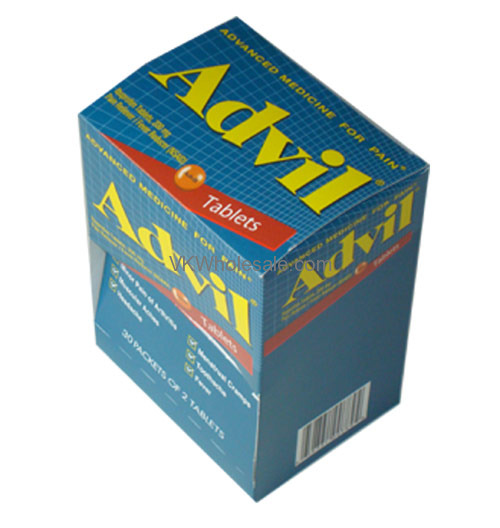 Advil has been proven for fast pain relief. 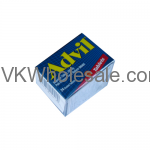 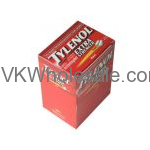 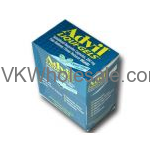 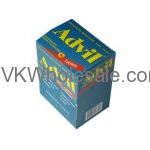 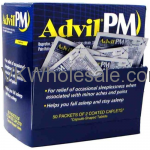 Minimum quantity for "Advil PM Ibuprofen, 200 mg 50PK 2/PK" is 1.